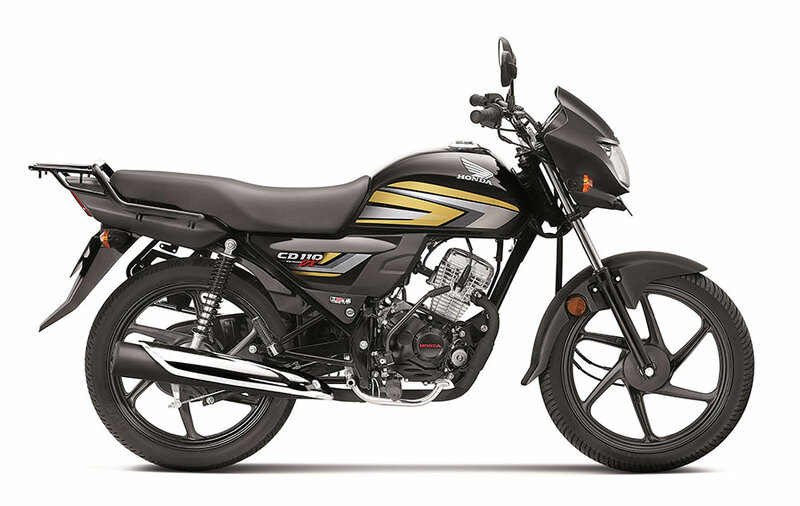 Taking a step forward towards rebuilding the flood hit state of Kerala, Honda Motorcycle & Scooter India Pvt. Ltd. today announced a free service drive and special exchange benefits for all Honda 2Wheeler customers in the state. The Authorized Dealer network in Kerala has been activated to help the flood affected vehicles of customers with free labour charges and the cost of engine oil will be borne by the company (limited period offer). Also, a special exchange bonus scheme of Rs.2000 will be offered to customers willing to exchange their flood affected vehicle with a new Honda Vehicle. The state of Kerala is facing a massive tragedy and Honda is fully committed to participate in helping the people of the state return to their normal lives by easing their mobility needs. This contribution is Honda’s effort to express solidarity to local people as they rebuild the state from the scratch. Customers can also visit their nearest Honda Authorized Network for a free vehicle check-up. Subsequently, Honda Mobile Service Vans and trained technicians not just from Kerala, but also from neighboring states will be available to attend the flood affected vehicles in remotest of areas for fast recovery. Honda customers can enroll their affected vehicles on Honda 2 Wheelers toll free Customer Care Number: 1800-103-3434.